One of the largest arguments against the well working, widely used cannabis edible is that they are geared towards children. 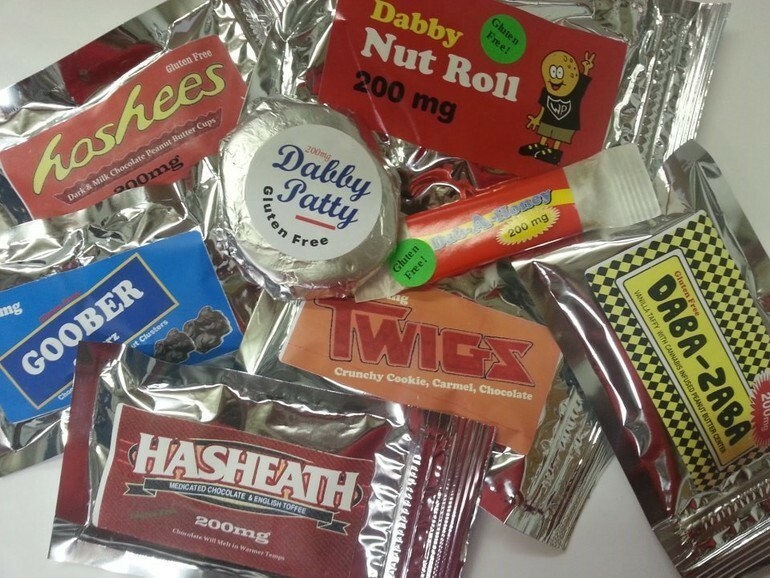 Edibles come in all shapes and sizes, from candies and granola bars to soda and tea. Those who are against cannabis claim that when edibles are widely available (ie with recreational marijuana) more children will get their hands on them. Since kids will have a harder time differentiating cannabis edibles from normal food, it has been argued that edibles should be taken off the market for good. Although weed edibles are under heavy scrutiny and constant attack, the FDA recently approved a candy flavored amphetamine-based medicine that will be marketed to children who are diagnosed with ADHD later this year. This new, mislabeled version of speed was introduced to the pharmaceutical market near the end of May, is called Adzenys. The drug will be given to children who doctors deem “overactive” and kids as young as six years old will be given this gummy version of meth. Obviously, making a form of speed that is chewy and fruit flavored will cause some controversy. Neos Therapeutics, the company that is distributing Adzenys has said that its team of 125 salespeople have had no issues setting up appointments all over the country with doctors who are ready and willing to prescribe this drug to children of almost all ages. It seems highly counterproductive that doctors everywhere would be able to give small children a form of amphetamine. Colorado recently starting working on legislature to ban any sort of cannabis product in any shape that child might find interesting. But while people bust down the doors of dispensaries to get rid of the adult-intended edibles on the shelves, doctors are going to start feeding them amphetamine that could potentially lead to addiction. Cannabis edibles are not geared towards children. Most adults will tell you that they love eating candy and snacks just as much as any five years old. Edibles also make it easy for patients to medicate. This allows them to avoid inhaling smoke and to get a different kind of high to treat their ailments. To take away these patients medicine while joyfully giving fruit flavored gummy meth is incredibly unfair and wrong. Children should not be given meth and adults should be able to purchase their cannabis in a way that works for them. It is, however, up to the adults to be responsible in keeping track of their edibles and to keep them away from children. Edibles have gotten a seriously bad reputation in the last couple of months, following a scattering of reports that people were dying or going crazy after ingesting the THC laced confections. 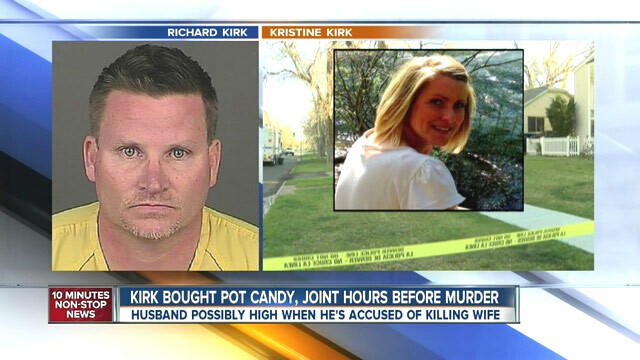 One man allegedly shot his family after consuming medicated food and a young man leapt to his death from a his hotel room in Colorado after reportedly eating too many edibles as well. While marijuana activists insist that there’s no way to overdose on THC, doctors and nurses are hurting the cause by claiming these deaths are directly related to the plant. Ingesting Delta-9-THC results in the forming of Delta-11-THC in the liver, which gives edibles their knock-you-out effects. This is also why it’s extremely important to recognize dosing instructions and never eat more then you think you can handle. Edibles are not like smoking and should not be treated the same way (i.e. don’t go brownie-for-brownie with your friends) when being handled by novice stoners. When unseasoned potheads begin to ingest more than what they need of edibles, it becomes a problems for the heavy smokers and those that use edibles in order to treat illnesses and don’t have the ability to smoke. Recently, Denver was host to the Denver County Fair except this year, the fair included a Pot Pavilion, a place where cannabis businesses could showcase what they’re about, interacting directly with the public. 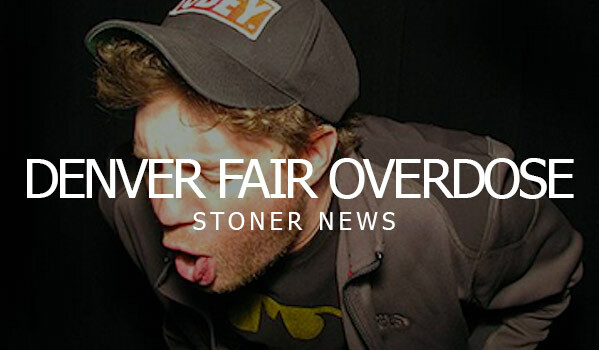 While the fair allowed the booths to attend, they were very strict in saying that no cannabis products were allowed on the fairgrounds, since it was a family event and the purpose of the pot people being there would be to educate. The fair happened August 1-3 and was the location at which Jordan Coombs obtained the “normal” candy bars. 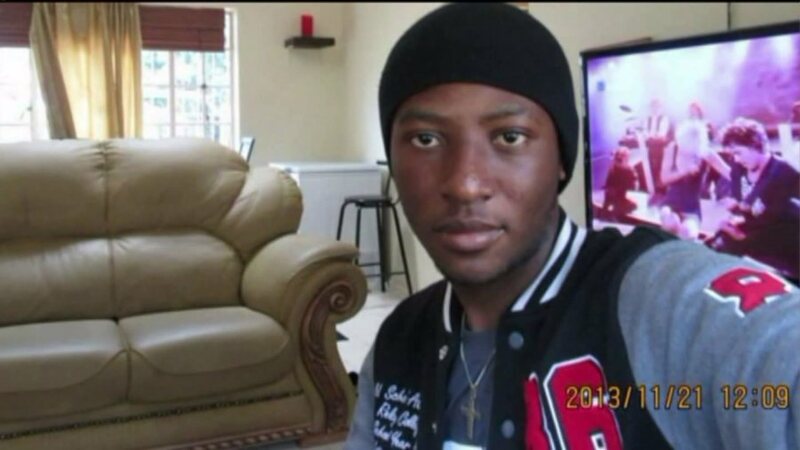 Coombs filed a lawsuit on Thursday, saying that he was hospitalized after eating the chocolate and ended up sitting in his car, “projectile vomiting” and when he went to the emergency room, he was told by the emergency room physicians that his symptoms were due to an overdose of THC, resulting from the candy bars that he purchased from a company called LivWell that was present at the fair. The company didn’t reply for comment when approached so it remains unknown as to why they were vending medicated bars when there weren’t supposed to be any present on the fairgrounds. It’s hard to say if Coombs actually did overdose on THC. While it definitely is possible for some people to reach the point of being “too high”, reports like this are extremely limited. 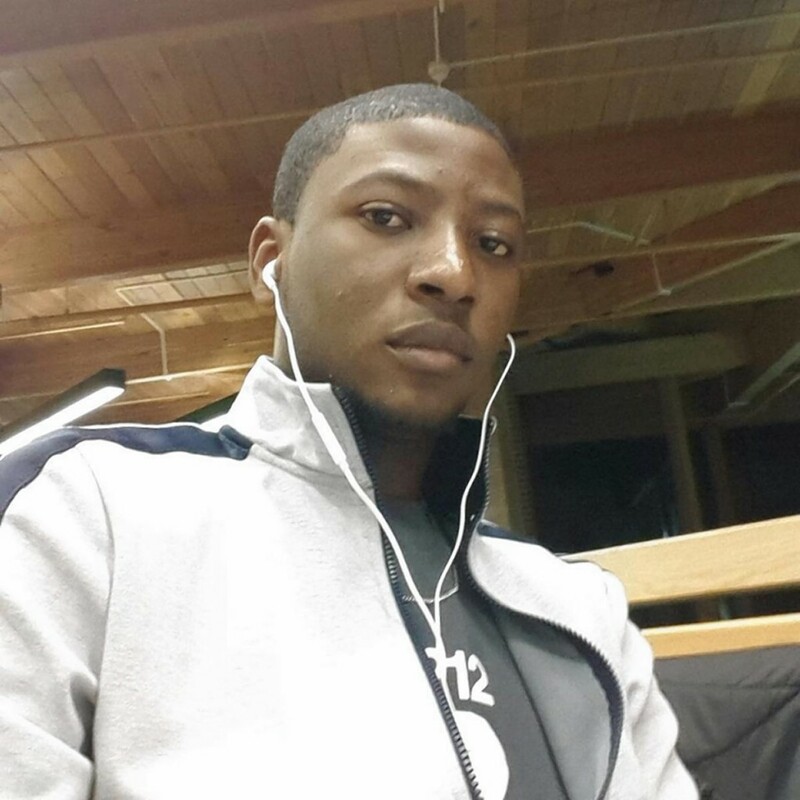 There might have been other factors that went in to this man’s sickness, such as heat stroke, over-tiredness, or a hangover. The lawsuit also didn’t state as to how much candy the man ate, so he could’ve ingested far too much, which also may have resulted from pure overeating. Let’s face it, we all love chocolate but too much is still too much. Is The War On Edibles Fair? Recently there has been a huge outburst against the sale of edibles. After a few incidents that seemed to point to edibles as the cause, people seem to be really against these tasty treats being sold in clinics. This is unfortunate for patients, as some people can’t smoke due to issues within their lungs. Edibles create a way for patients to medicate without them having to smoke either flowers or concentrates. By banning edibles, there would be hundreds of patients that wouldn’t be able to take the only medicine that works. While some people really do believe edibles to be the work of the devil, I strongly thing that they are wasting their time. I’ll use alcohol as a comparison. When you walk in to a liquor store, the amount of different colored/shaped/labeled bottles can be overwhelming (sounds eerily similar to how a dispensary would be). There is whiskey, vodka, rum, gin, wine, and others. Just waiting on a shelf for you to pick them up. While some bottles encompass a certain elegance and look as though older, classy people would drink them, there are other bottles with names like Cupcake or bottles full of pink or blue liquid that may easily be mistaken for juice. In addition, supermarkets now sell wine coolers that come in small pouches, strongly resembling the juice boxes produced by companies like Hi-C and Capri Sun. The labeling is even similar, showing tropical beach scenes. Four Loko cans are brightly colored and could be mistaken for Arizona Iced Tea. The argument that a lot of people use against edibles is that they look like they’re geared towards children. First, I think that the assumption that only children like candy is ridiculous. 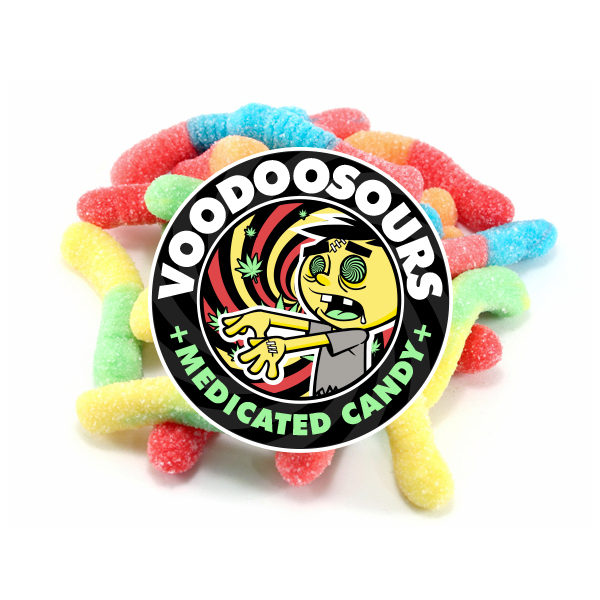 Adults like sour gummy worms as much as any kid and deserve to enjoy medicate worms whenever they want! By making medicated candies and treats, the marijuana industry is apparently trying to gear sales towards minors, which is not what’s happening at all. Of course candy is brightly colored and interesting to look at. It’s candy. However, parents should be responsible for keeping their edibles out of the way of children, making sure that the two never cross paths. But while the alcohol industry seems to gear it’s ads and packaging towards children and no one takes notice, the marijuana industry is getting pummeled with negative feedback. 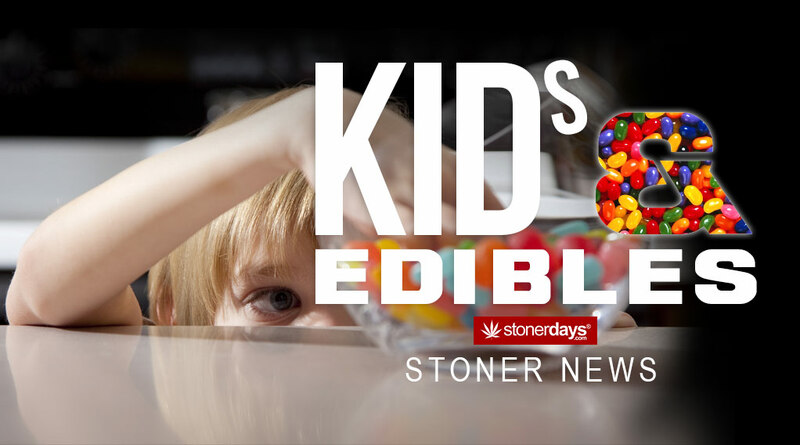 If people are so worried about edibles getting in to the hands of kids, then parents should start paying more attention and keeping their edibles out of reach of children. It’s not the edibles fault that humans are just genuinely irresponsible. Those who complain about the flashy nature of edibles also need to remember; there are other products out there that are far more dangerous that are being shown to children, such as smoking cigarettes, drinking alcohol, and living a life based on the idea that money is absolutely everything that is important in life. 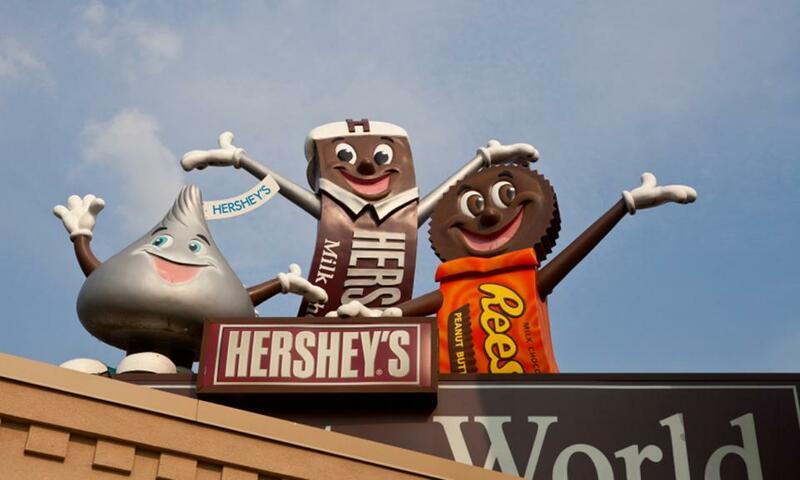 Everyone is familiar with Hershey’s… The company that you turn to when you have a serious case of the munchies! 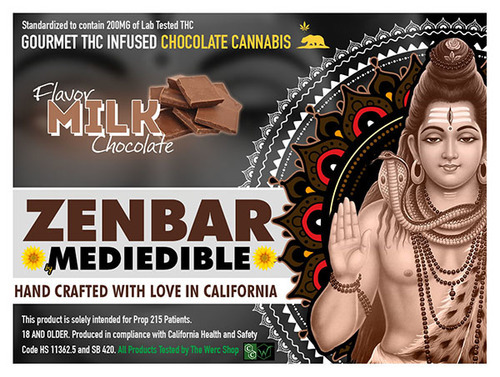 The company you probably haven’t heard of is TinctureBelle, a medical marijuana company that is currently being sued by Hershey because their packaging is too closely related. 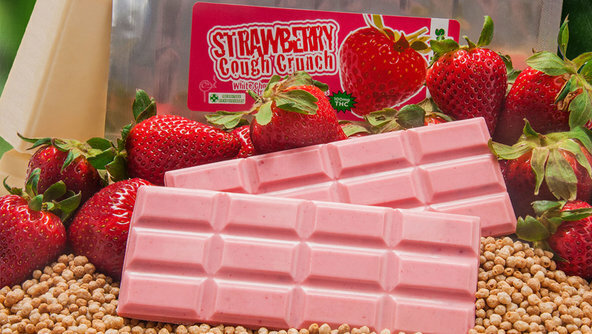 While TinctureBelle did carry products resembling the beloved chocolate bars that everyone is so familiar with, they claim to have changed their logos more than a few months ago, which why the lawsuit against their products came as such a surprise. 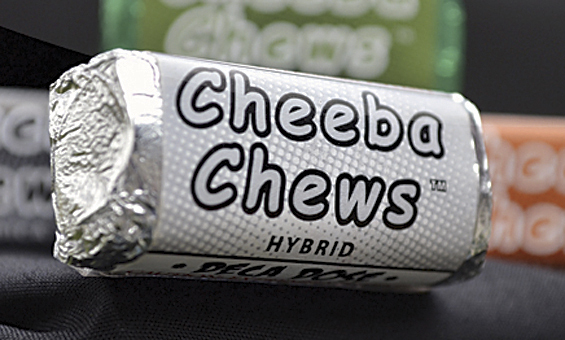 TinctureBelle produces ganja infused snacks such as Ganja Joy, Hasheath, and Hashees, names which Hershey also claims are just too close to the original candy bar names. The president of the edible company, Char Mayes, released a statement saying “The lawsuit from Hershey came as a huge surprise to us because we changed our entire label line approximately six months ago, long before these allegations were made.” And if one would look at the new packing from TinctureBelle, they would definitely not find that many similarities to the massive Hershey corporation. In all honesty, it seems as though Hershey just doesn’t want marijuana and chocolate mixing together. Someone also brought up the idea that the medicate candy was being sold directly alongside the normal candy. An absurd idea, seeing as how the TinctureBelle candy not only comes sealed in a non-transparent, heat sealed package but is only available in medical marijuana dispensaries and can only be bought with approved medical marijuana licenses given out by the state of Colorado. So the idea that the bars would be confused and inadvertently given to children, resulting in a massive amount of high kids, just seems to be a rumor spread by someone who clearly doesn’t understand the strict regulations set forth by the marijuana laws in Colorado. 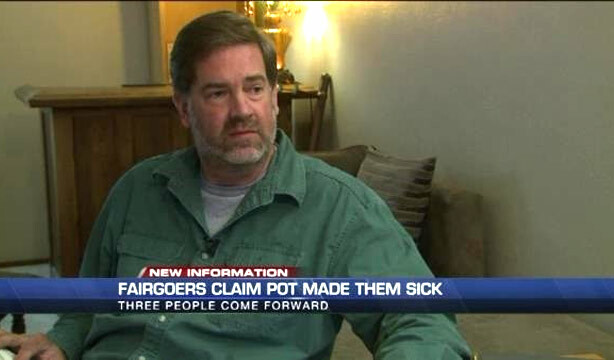 As cannabis becomes legal in certain states, there are bound to be problems that pop up. 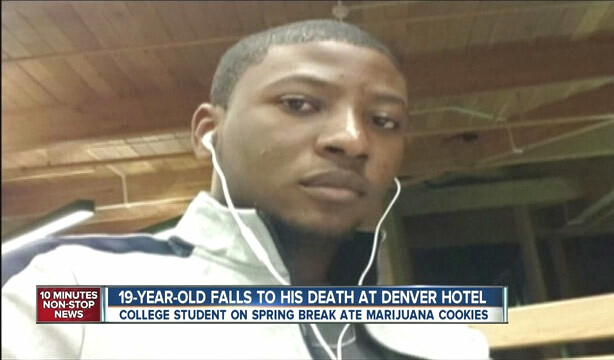 However, nothing prepared the cannabis community for the headlines that appeared recently about the death of a young Colorado tourist that jumped to his death off of a hotel balcony, reportedly after consuming cannabis edibles. 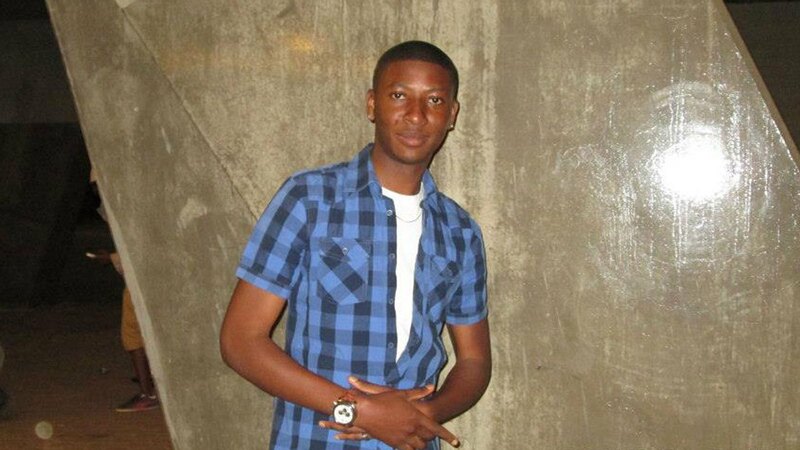 The Denver Post reported that Levy Thamba, age 19, ingested cannabis cookies and became agitated. After his friends in the apartment “subdued” him, the teenager managed to get out of bed and jump to his death from the balcony. Edibles are far different then just simply smoking a bowl. Most seasoned stoners are aware that the effects from eating anything containing marijuana gives an extremely euphoric feeling, sometimes even rivaling floating on clouds. Edibles are amazing for people in extreme pain, especially when made with pain fighting strains or especially good for those patients who have lung problems and can’t smoke or dab like others. 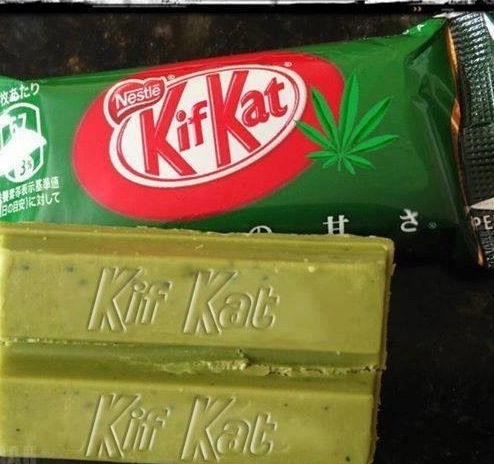 These cannabis infused treats are great for some patients and it’s quite upsetting to see such a great use of medicine get put in to such a negative spotlight. The potency of the edibles produced in Colorado must contain less then 100 milligrams of THC per edible. 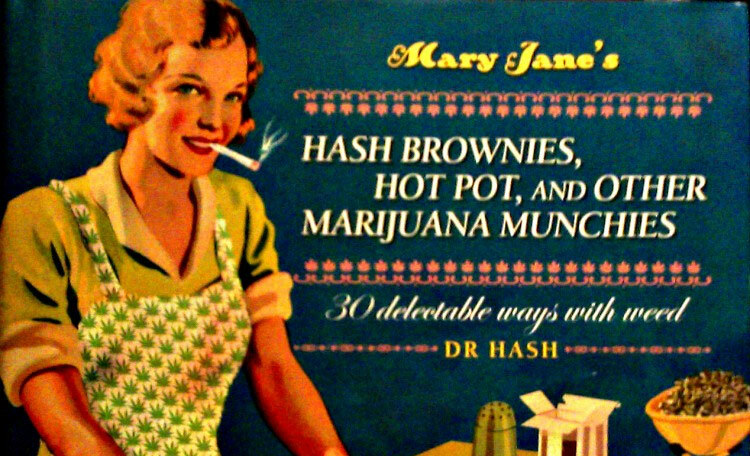 So one brownie could potentially contain that much THC. However, 100 milligrams of THC is about ten servings, which is a good amount. Most edibles are supposed to be eaten over time, in bits and pieces. But due to the overzealous nature of humans in general, most of the users that are eating these treats are eating way too much, way too fast. Not only that but edibles take around an hour to take effect, making some people think that they’re not working and then they proceed to ingest more. This results in edibles being looked at in a negative light, solely because people are stupid and don’t do their research before they ingest cannabis edibles. Patients need these kinds of medicine in order to feel better. While recreational users get the benefit of being able to possess and purchase edibles as well, it’s important for the people running the shops inform buyers of the tolerance levels, the amount needed to consume, and any other information that may prevent something like this from happening ever again. It all starts with information. People need to be educated on these effects of any cannabis products, including edibles, concentrates, and the buds themselves. 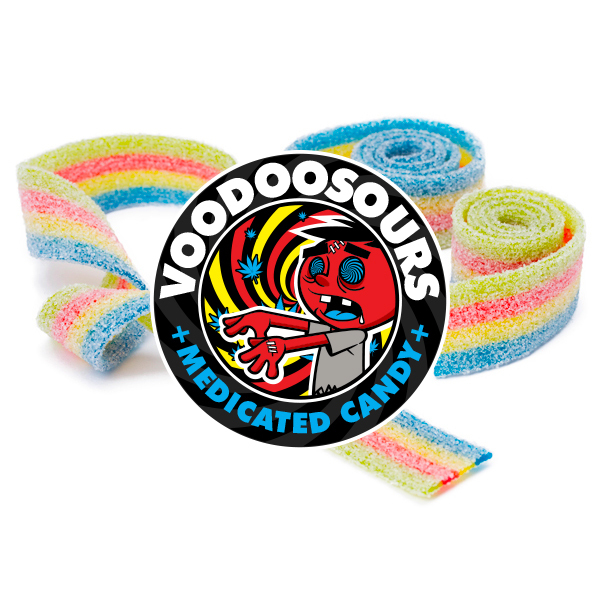 The guys at marijuana.com put together a delicious list of Marijuana Edibles for use to drool over. As marijuana moves mainstream, the rise in branding will come along with it. 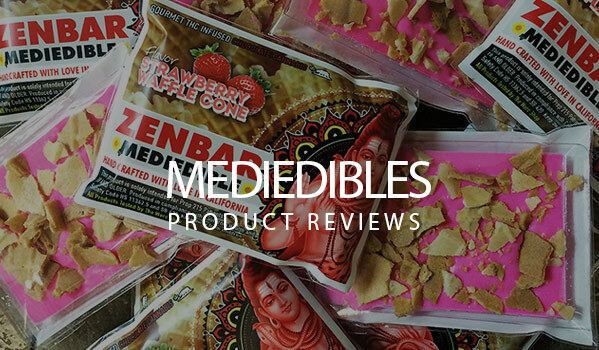 Cannabis lends itself very well to pun-filled named, and ganjapreuners use of these catchy play-on-word slogans can be seen no better than in the Edible (Medible) sphere of the industry. Breakme off a piece of tha–not so fast. In 2007, the DEA rained down on this edible purveyors parade, putting an end to this line of medibles. A lawsuit waiting to happen, the line also included other puns on mainstream candy bars, like the “Buddhafinger,” “Rasta Reeses,” and “Tri-Chrome Crunch Bars.” Halloween got a lot lamer. No benydryl brownies here–just buds. Just remove the wrapping…and avoid magic shows. Give one to your Health teacher for Christmas. Suggested Use: Genius Prank on a Former Client or a current one with a sense of humor and penchant for buds. Double Stuffed With The Good Stuff. Jolly Gems can be found in many dispensaries. Chewable ones are a necessity. Apples & Honey never tasted this good. For the Jewish Stoners, it’s Rosh Hoshana, 24/7/365. Everything tastes better with BBQ Sauce. Everything tastes better with weed. Together? Game over. 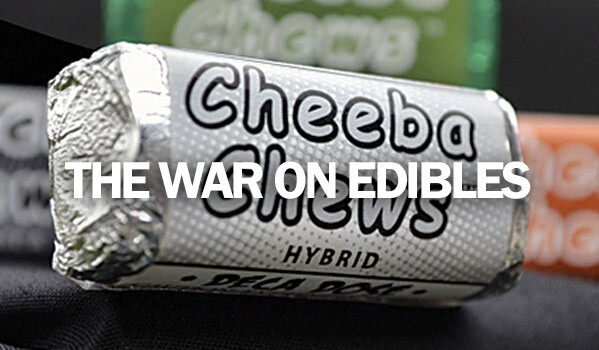 All photos come courtesy of WeedMaps.com and can be found by searching for the edible’s nams on WeedMaps.